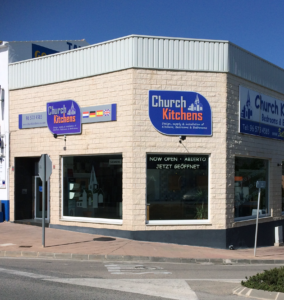 Church Kitchens SL has now been trading on the Costa Blanca since 1988 and are proud to have served the community in offering value for money and integrity. Since starting, Church Kitchens have grown to be one of the largest kitchen suppliers in the area , growing year on year for the last 7 years. Church Kitchens started in 1988 in Calpe, A lot of people ask why we are called Church Kitchens, simple, the person who started Church Kitchens lived next door to the Church in Calpe. As the business started to grow, Church Kitchens moved to Benitachell and in 2007 the current owners moved into their new premises in Benissa. No business would be as successful as Church Kitchens with out the right skills and with large projects it is important that you are assured that the company you employ has all the right trades in place. Starting with the Management, Stuart and Amanda Wall (Owners and Directors since 2005) have between them almost 50 years in the industry gradually working up to managing 40 employees in a previous company. Stuart gained extensive skills practically whilst Amanda ran Administration areas. 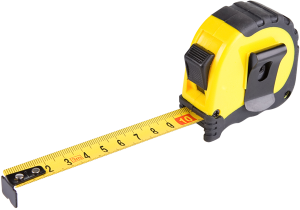 We have put together a team of highly skilled people from intuitive Designers, Showroom Management, Tradesmen which comprise of Builders, Tilers, Electricians, Plumbers, Carpenters and Painters. Our Installation Management team of 2 are on hand to run your project and not forgetting our Transport and Warehouse staff who are vital to ensure products are picked and delivered. Please visit our THE TEAM page to learn more about our staff. 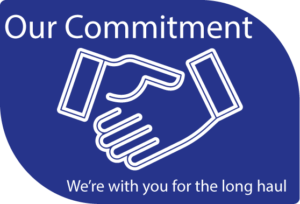 Our whole team are Committed to meet your needs and ensure your project is to the same level. 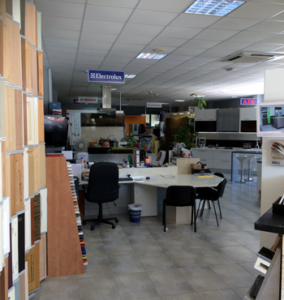 Our premises is the heart of our Company and spans 720 square meters of showroom and warehousing. Care and attention has been given to ensure as many products as possible have been put on display for you to browse. Our attention to detail we feel is second to none showing all the latest products and ideas.